Highway Brennero A22 (exit Rovereto Sud/Lago di Garda Nord) then go on the road SS240 to Torbole. The nearest train station is Rovereto. 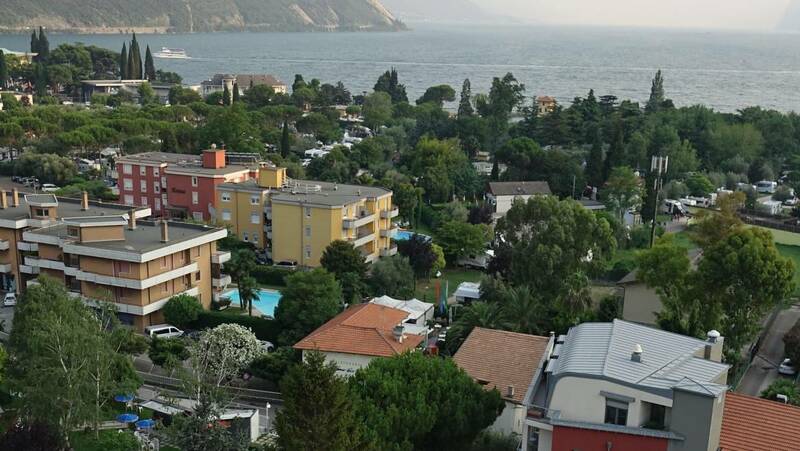 Then take a bus to Torbole. The nearest airports are: Verona Catullo (90 km far); Bergamo Orioserio (100 km far).